Pickleball is played on pickleball courts in our Fitness & Performance Training Center. Pickleball combines elements of tennis, badminton, and table tennis. 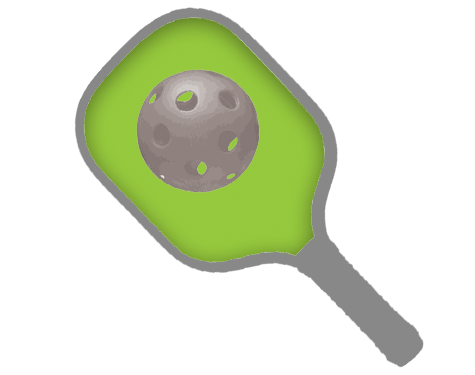 This racket sport uses a wooden or composite paddle with a plastic ball similar to a wiffle ball. Two, three, or four players volley over the net very similar to tennis with a lower net and smaller court size. Pickleball is now available all day every day in our new Fitness Expansion. We have 2 dedicated and painted pickleball courts for play on any day of the week.